Hackers claiming to have found a critical flaw in a widely used open-source remote login software, OpenSSH, are likely bluffing, according to a developer affiliated with the project. OpenSSH is used to remotely log into Unix-based systems securely and is incorporated into a number of operating systems, routers and switches made by vendors such as IBM, Hewlett-Packard, Cisco Systems and Red Hat. On Pastebin, the hackers claim that two years ago they found a problem in OpenSSH that can allow data to be remotely accessed from a server. They claim exploiting the flaw can reveal system user hashes, keys, and other random data. The hackers claim to have set up honeypots, or traps researchers set to see if their computers will be attacked, that show another group may have also discovered the vulnerability. As a result, they say they are willing to sell details of the flaw for 20 bitcoins, or around $8,600. “We don’t have access to exploit black markets, and we are now happy to offer it for sale to you both black and white hats,” they wrote. Their claim was met with immediate skepticism. Theo de Raadt, the founder of the OpenBSD project which OpenSSH is a part of, wrote via email that such claims arise about every six months or so. The code shown on Pastebin is a memory dump that can be generated with a common Unix command, he wrote. 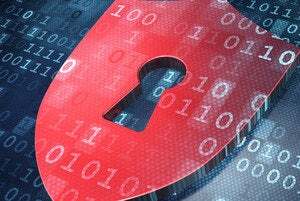 The hackers are attempting to capitalize on the aftermath of the Heartbleed bug in OpenSSL, the cryptographic library that enables SSL (Secure Sockets Layer) or TLS (Transport Security Layer) encryption. Most websites use either SSL or TLS, which is indicated in browsers with a padlock symbol. 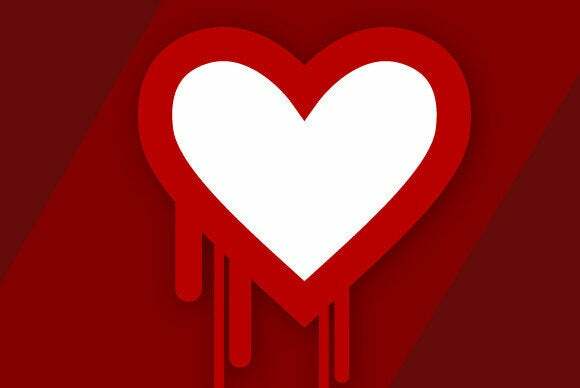 The Heartbleed bug, publicly disclosed in early April, touched a wave of patching by system administrators since the flaw could be used to extract private SSL keys and user credentials, a grave threat. It also brought attention to problems around underfunded open-source projects whose code is nonetheless widely used across Internet infrastructure. Similar to OpenSSL, a vulnerability in OpenSSH would pose a high risk. Despite its wide use, OpenSSH is dependent on donations to fund its development. Over the years it has received little support from vendors, de Raadt said. The two sole big names on the OpenBSD Foundation’s list of significant contributors are Facebook, which donated for this year’s campaign that sought $150,000, according to a list of significant contributors. Google is listed as a benefactor for the last three years. Despite Heartbleed, the enthusiasm for supporting critical open-source projects appears to already be waning, de Raadt said.